MOBILE, Ala. – University of Mobile’s online Master of Arts in Education has been named #9 in the nation using a cost metric, academic metric and online metric by Early-Childhood-Education-Degrees.com. The 2018-2019 listing for “Top Online Master’s Degrees in Elementary Education” is at Early-Childhood-Education-Degrees.com. UM’s online Master of Arts in Education is offered through the Christian university’s Alabama College for Professional and Continuing Studies at umobile.edu/adult. It is one of many courses of study in the UM School of Education. The site used three metrics to determine the 30 ranking colleges and universities. A cost metric examined the estimated cost-per-credit hour. An academic metric considered the percentage of students admitted to the program, the percentage of students who remain full-time, the student-to-faculty ratio and the graduation rate. Lastly, the online metric assessed the university at large to determine the percentage of total students enrolled in online courses, and considered “flexibility-enhancing qualities,” like University of Mobile’s concierge model that includes a personal success coach for all adult and graduate programs.  The Master of Arts in Education at University of Mobile is available in multiple tracks including elementary education and early childhood education, which students are able to choose between or combine. For information about adult and graduate studies at University of Mobile, visit umobile.edu/adult or call the Alabama College for Professional and Continuing Studies at 251.442.2727.